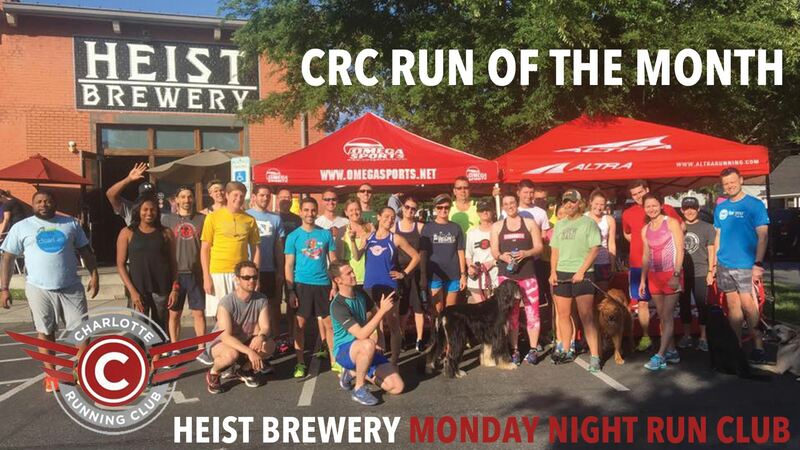 For November, we are partnering with Heist Brewery to attend their weekly Monday night run in NoDa. They have multiple mileage options and special benefits for members of their club like food and beer discounts. Please wear reflective gear and you may want a light as well. 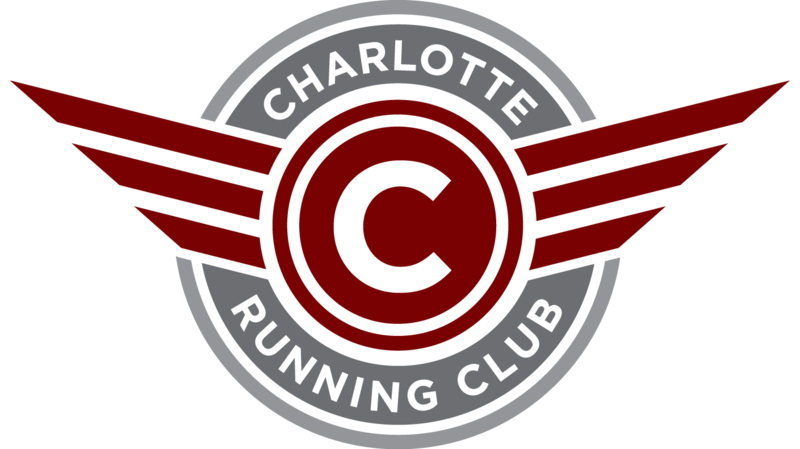 What: 1, 3, or 5 mile run through NoDa neighborhoods followed by beer and food at the brewery!